Red calico-grain cloth. 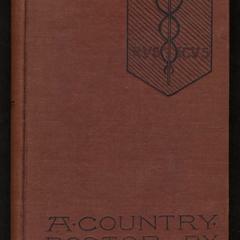 Black stamping on front and spine. No decoration on back. Unsigned binding attributed to Sarah Whitman (Source: Allen, Gullans, 1994). 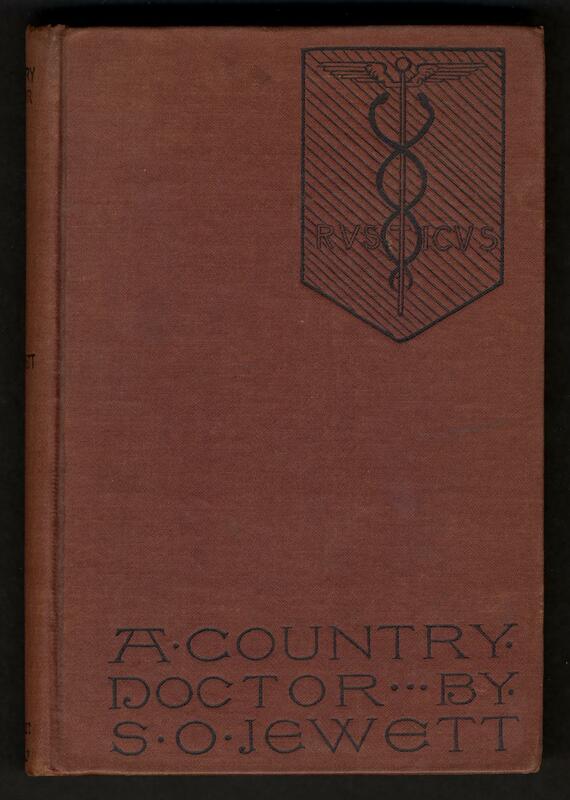 Book topics: Physicians--New England--Fiction; Country life--New England--Fiction.